Did you recently incorporate or add a fictitious name? Are you adding a partner through marriage? Or are you deleting a partner due to divorce? Are you deleting a partner due to death? 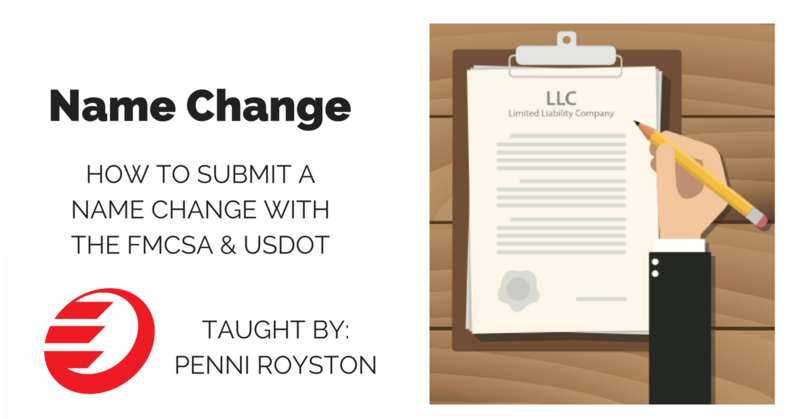 There are various circumstances that may require a name change of your business. This course will show you the most up-to-date method to make this process painless and quick. I'll show you the tricks of the trade to get your request accepted and processed by the FMCSA.